Bio-Botanical Research Inc. creates professional-grade botanical combinations which may be used as nutritional support associated with intestinal ecology, systemic wellness, and detoxification. They use synergistic combinations of botanicals chosen from healing traditions worldwide for their specialized formulations. There are no artificial ingredients, preservatives, colorings, additives, or common allergens used. Organic and ecologically wild-crafted sources are used wherever possible. Dr. Rachel Fresco, L. Ac., Ph. D. is founder and President of Bio-Botanical Research, Inc. Since it’s inception in 1989, Dr. Fresco has utilized her background in medical Herbology, Naturopathy, and Functional and Integrative Medicine to create natural products that have a significant impact on health and wellness. 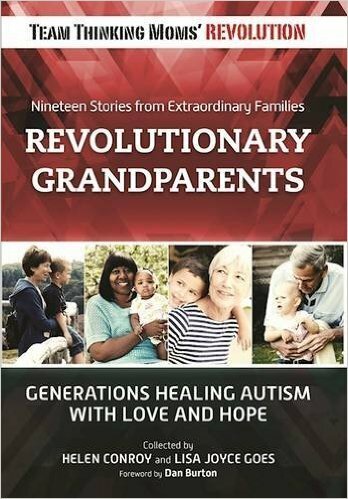 Her products, such as Biocidin®, have helped thousands of children and adults with chronic and difficult-to-treat infections. Many noted authors, physicians, and laboratories recommend the formulations Biocidin. Biocidin® by Bio-Botanical Research, Inc. is a potent Broad-Spectrum Botanical and Essential Oil Combination which addresses the G.I. tract and supports a healthy and balanced intestinal ecology. 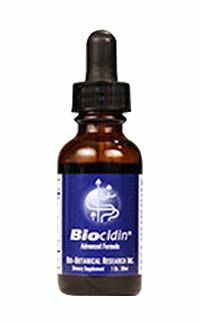 Biocidin assists in addressing yeast, bacteria, viruses, and parasites. It can be used along with any other treatment protocol and may help them work better by breaking down Biofilm and preventing resistance. In addition to G.I. uses, it may also be used as nutritional support for systemic wellness. Biocidin® is recommended by leading physicians in the field of Functional and Integrative Medicine who are faced with complex and chronic clinical presentations, including Lyme Disease and Autism. It provides excellent support in addressing Biofilms. It is well tolerated by children, and it tastes good. Feedback from parents and doctors indicate Biocidin can be helpful for kids with PANS/PANDAS. 6-year-old male with PANDAS, rapid improvement with Biocidin & GI Detox use. Only 4 weeks on the products so far, most of which spent titrating up to maximum children’s dose. GI Detox only 3 days out of the week to date. Tics completely gone. Stool stabilized. Behavioral symptoms largely resolved. Patient’s mother wrote to Dr. Volpe to report success. Patient (child) asked Dr. Volpe if he could use GI Detox every day since he feels so much better on those days. She called to confirm. In the summer of 2011 my daughter, Sophia, had an acute onset of PANS. Our pediatrician didn’t know what it was, but he prescribed Azithromycin. My husband and I saw gains, but every time she went off the antibiotics it would come back and often times worse than the initial onset. Sophia was on and off antibiotics for ten months, and I was in constant fear she would always need them. In the beginning of 2012, we got the lab results and Sophia was formally diagnosed with PANS by a top PANDAS doctor, Tanya Murphy, MD. At the recommendation of our doctor we continued the antibiotics but added Biocidin. After a couple of weeks we were able to stop the antibiotic and just continue using Biocidin. For the first time in eleven months she didn’t regress back into PANS. From that point on, we give Sophia Biocidin if she is exposed to strep or sick. Knock on wood, PANS has never come back! 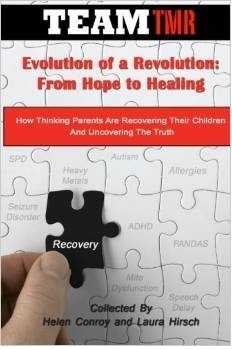 The Thinking Moms’ Revolution is grateful to Biocidin for their Gold Sponsorship of our upcoming FREE online conference PANS/PANDAS: Comprehensive and Novel Treatment Approaches to Heal the Microbiome on April 5th, 2017 9 a.m.– 5 p.m. EDT. Register for the online conference HERE. Watch the conference LIVE for a chance to win one of 12 bottles of Biocidin! For information on all the sponsors of our PANS/PANDAS eConference, click here. 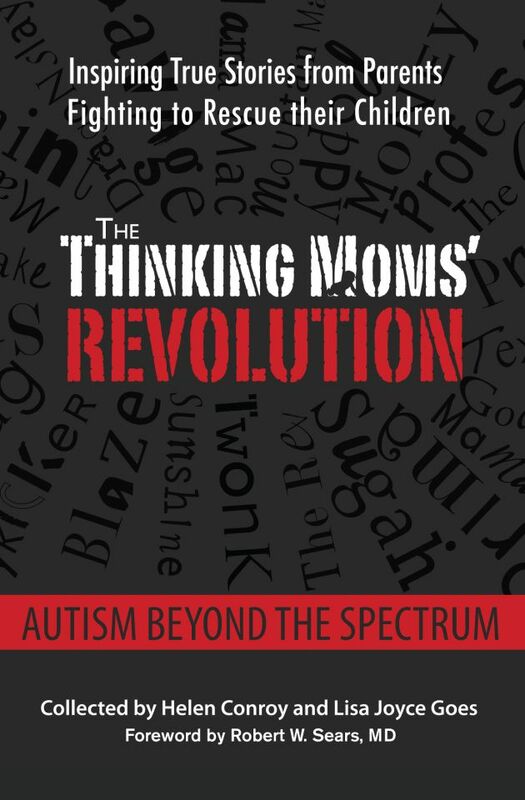 This entry was posted in Blogs by Thinking Moms' Revolution, PANDAS sponsors and tagged Biocidin, eConference, PANDAS, PANS. Bookmark the permalink. 8 Responses to Biocidin by Bio-Botanical Research, Inc. – A favorite of Integrative Doctors for over 25 years! Has anyone heard of results with strep or chronic Uti’s? Has this worked for uti’s and strep? Is it possible that you recorded the Pans/Pandas conference on April 5? I can’t believe I missed it. Please let me know if there is a way for me to view it or get notes. I have found the products made by modere.com to be the same safety level. I have used them since 2000 as I am very allergic. They have saved my life 4 times and also maintain me in good health at age 80. No health problems exccpt emr/ rf sensitivity Go to the website modere.com or add your country ending eg modere.com.au or.modere.ie, register and use the code 749740 to get free access to have a look at the products. . I use home cleaning products, skin care, hair care, cosmetics, laundry care, health and wellness especially for my immune system and stress, blood and joints. Stopped going to doctors in 1972. The products are very economical in use. All organically grown, fully matured, synergistic combinations for high potency, no pesticides, none of over 3000 other chemicals used in store bought products, fast delivery, no minimum orders. I am very happy with them and I am very skeptical. They have an amazing and large team of biochemists and doctors behind the scenes. They want you to get well. If I want information I just ring the office and talk to a naturopath or the appropriate specialist. I don’t make money out of it just want people to get well., really well. Does anyone have an account of success with this for Lyme? Thanks. We have hard great reports from some of the top Lyme literate physicians using Biocidin LSF and Olivirex, and we also just completed a year long study on Lyme that showed excellent results. If you have a practitioner that is helping you with Lyme please have them contact us for more information and training on the usage, at [email protected].